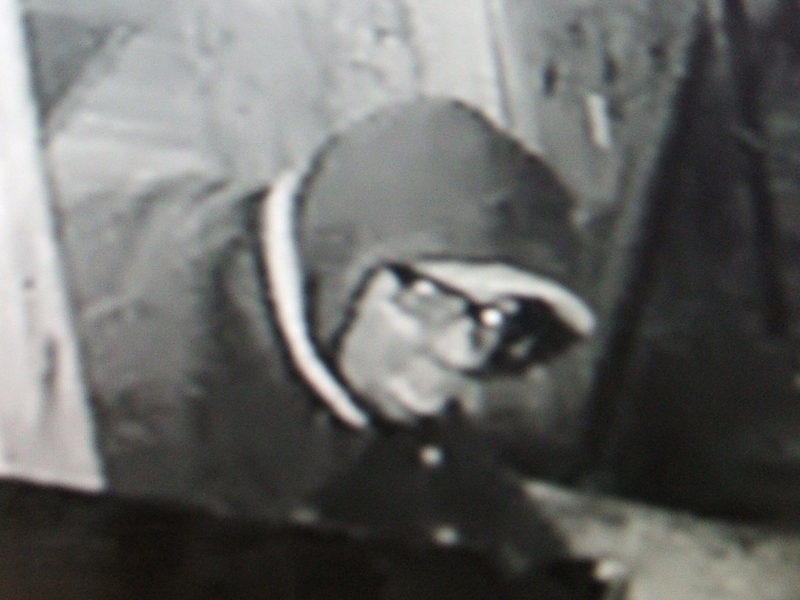 An unidentified male suspect forcibly entered the Coloma Club the night of December 1, 2015 during the early morning hours and accessed both a safe and free standing ATM machine. He escaped with several thousand dollars in cash. 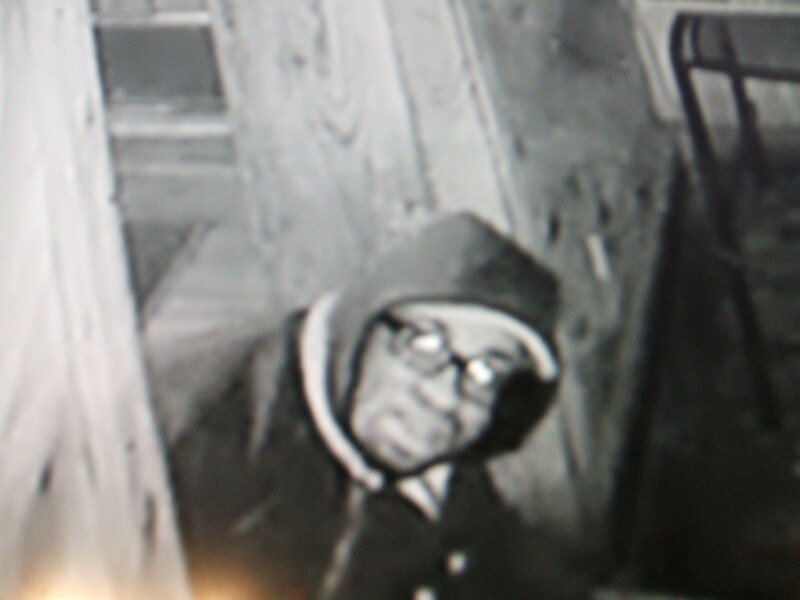 He was captured on surveillance wearing a dark hooded jacket and dark square-framed prescription eye glasses. Anyone who recognizes this suspect is urged to call the El Dorado County Sheriff’s Office at (530) 621-5655 or Detective J. Robertson at (530) 642-4722. Anonymous crime tips can also be submitted via the El Dorado County Sheriff’s website at www.edso.org.